Nourish offers a bounty of media and education tools to support K-12 teachers, farm-to-school and garden coordinators, and health and nutrition educators. Nourish: Food + Community DVD: This award-winning PBS special traces our relationship to food from a global perspective to personal action steps. 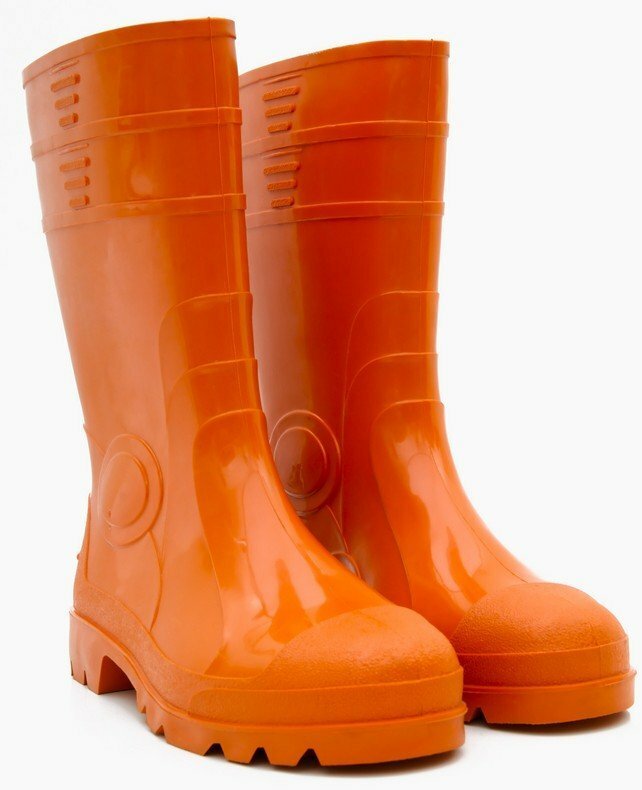 Includes Spanish subtitles. Nourish Short Films DVD: A collection of 54 short films about the story of our food. Provides multiple entry points for opening a conversation about food, health, and sustainability. View a selection of short films online. Download the Short Films Guide. Nourish Curriculum Guide: A free standards-aligned curriculum unit appropriate for upper elementary, middle, and early high school. Offers a viewing guide, seven learning activities, a bibliography, and a glossary. Nourish Website: An online hub for teaching and learning about our food system. Features online short films, free curriculum materials, Q&A articles, Nourish in Action success stories, and Be the Difference action tips. Nourish Teacher Resource Binder: The 134-page binder brings together a wealth of materials for teaching and learning about food, health, and sustainability. 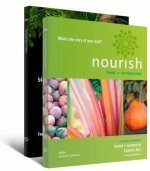 Includes the Nourish Curriculum Guide, Food + Community DVD, and the Short Films DVD. Depending on your time and objectives, consider the following ways to engage your students. Watch one or more of the Nourish Short Films, such as Food Is Like Music, Wake Up!, or Nourish Means… (1 to 3 minutes each). Lead a class discussion about the meaning of nourishment and good, healthy food. Watch the Nourish PBS special (26 minutes) and lead a class discussion using questions from the Nourish Viewing Guide. On day 1, watch the Nourish PBS special and lead a class discussion using questions from the Nourish Viewing Guide. On day 2, create a seasonal food wheel based on the Seasonal, Local Foods activity from the Nourish Curriculum Guide. For the rest of the week, choose one of the Nourish Short Films to show each class period. Pose a question about the issue, and have a 10- to 15-minute class conversation or free-write. Choose two or three activities from the Nourish Curriculum Guide, such as The Story of Food, Seasonal, Local Foods, and Food Traditions. Watch the Nourish PBS special and lead a class discussion using questions from the Nourish Viewing Guide. Choose one of the Nourish Short Films to show each class period. Pose a question related to the topic of the film, and have a 10- to 15-minute class conversation or free-write. Utilize all seven activities from the Nourish Curriculum Guide (approximately twelve to fifteen 50-minute class periods, plus additional time for research). Plan a class field trip to a local farm, farmers market, or urban garden. Invite students to choose and plan a Nourish Action Project based on the Nourish Ideas for Action (PDF). Assign readings from Nourish Perspectives. Ask students to read and report on a book about the food system, such as Michael Pollan’s The Omnivore’s Dilemma for Young Readers or Eric Schlosser’s Chew On This. See recommendations. Screen and discuss food films such as Food, Inc., King Corn, or What’s On My Plate. See recommendations. Organize a school-wide assembly to share your students’ discoveries with the rest of the school. You might include a Nourish screening, student presentations, a panel discussion, and local food fair and tasting. Discover more ideas and inspiration in Nourish in Action. How are you using the Nourish resources? Let us know.